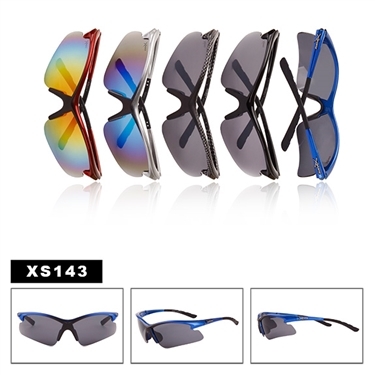 Great looking men's sunglasses with warp-around frames and awesome colors! Every dozen includes a free Xsportz™ display box too! Be sure to check out the full range of sport sunglasses today!